Online Fashion Retailing – the easy way! The one-stop shop for your shop! 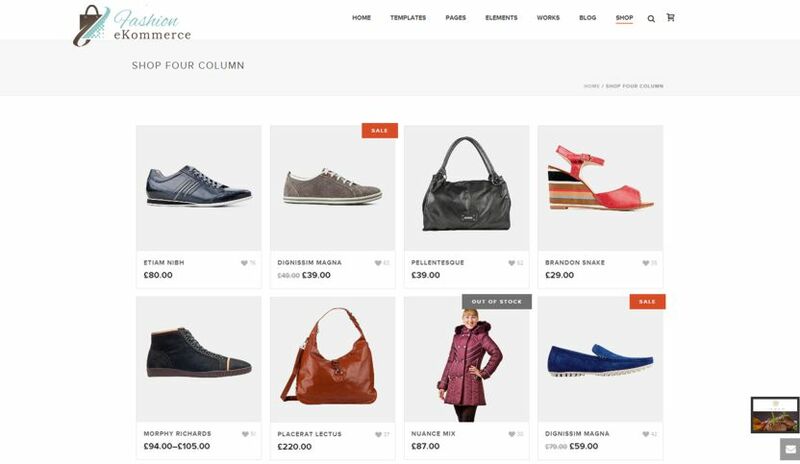 Coverage nationwide and across Europe, Fashion eKommerce has been built by fashion retailers, for fashion retailers and provides everything needed for High Street Boutiques and Specialist Retailers to thrive on internet. 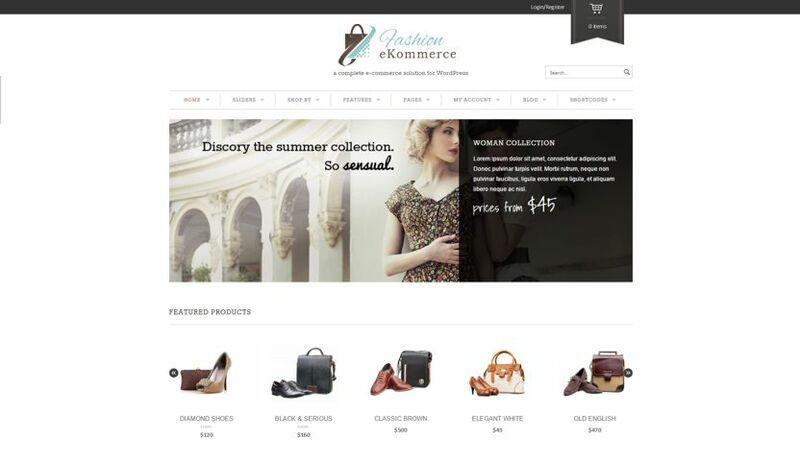 Online Luxury Fashion Retailing – the easy way! WE TAKE CARE OF YOUR ONLINE STORE AND YOU SELL! Our wide choice of custom store designs includes domain registration, website branding, setup, social marketing, social media integration, search engine optimization and submission, ebay/Amazon integration, payment integration, training, ongoing technical support and content management. Enable omni-channel sales to your customers. Manage your online business with minimal effort. Maximise your profits with the marketing tools provided. Create immediate possession utility adding an electronic channel. Take a minute to see what Julie did. It changed her life forever!! 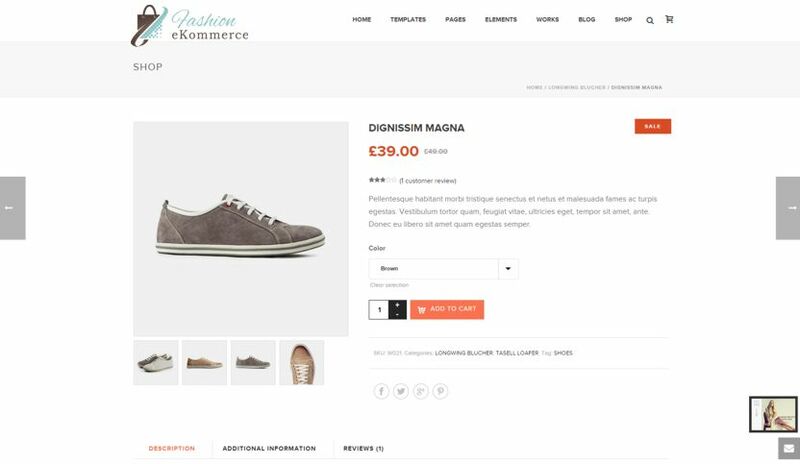 Fashion eKommerce members get access to a wide range styles for you to choose a beautiful ready made e-commerce store to present your products perfectly to match your branding style. Delivers relationships and classification for your luxury brand products detailing colours, size, style, price, quantity and brand among products that determine how and what is sold to your customers. Increase your sales and attract more customers by making regular tantalising offers to your customers, using coupons, gift cards, sales discounts, promotional campaigns all from a click of a button. Get comprehensive information about customers’ opinions and for your customers to express their thoughts on your products. The flexible configuration allows you to offer different ratings that will support customer reviews. Choice of payment options for customers to checkout items safely online by any type of payment method and verifies transactions, provides sales reports, coordinates inventory data, and performs several other services. All in your hands, a powerful reporting tool to control inventory management, stock level, sending and requesting, suppliers, purchase orders, payment and shipping or optional drop shipping. Our many years of experience in fashion retailing have taught us the importance of building up an effective portfolio of products through elegant and clean virtual magazines to capture your customer attention. We have done all the hard work, enabling online stores to offer customers the postage services they expect. Automatically allows different services depending on whether they are in the UK or International. Quick and easy to manage customer orders, sales invoices, payment transactions, printing and billing agreements to keep your accounts accurate and peace of mind for you and your customers. Start social media conversations with customers to form how they feel when interacting with your store. Seamless integrate your social media accounts with your store, post products and likes/share actions. Enhanced effect easy smooth zoom displays your digitised luxury product images allowing customers to see the fine detail of fabrics, textures and colours of your products to encourage faster purchase. Peace of mind while you sleep. Service Level Agreements are in place to protect you and your customers 24 x 7. Gguaranteed fast reliable hosting with 99.9% uptime and reliable backup service. Just like the supermarket, online shoppers are looking for the shortest line. A fast checkout allows as few fields as possible and keeps the entire form on a single page. Use the powerful marketing channel of email newsletters to build profitable relationships with your customers. 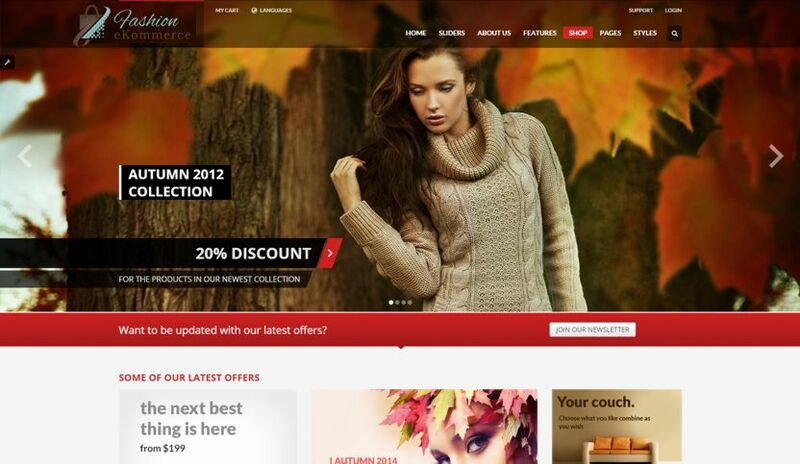 With Fashion eKommerce your newsletter campaigns are made easy, fast and reliable! Getting recognised on the internet can be hard work. The rules for search engine optimisation are constantly changing, but having a solid SEO strategy and the right tools helps get you seen. 1. Send us whatever you’ve got 2. We get to work 3. Start selling in 5 days! Desktop, Laptop, Tablet and Mobile Ready! Every design is built to operate smoothly on all devices. Your customers can shop from a mobile or tablet as well as a laptop and desktop computer. These are just a handful of the kinds of designs we have on offer – simply register to see more and experience live, working demos of each design as they become available. 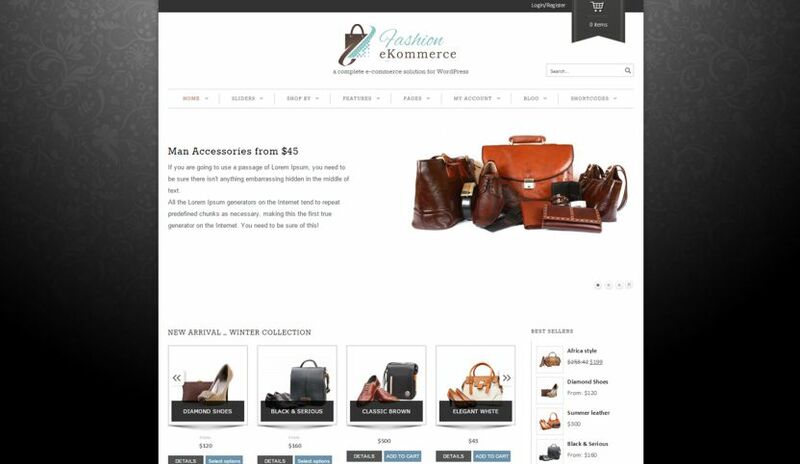 Your new luxury online store launched by this weekend! Who said getting a beautiful online store fully managed and supported had to cost you an arm and a leg? Or had to wait to be launched for the next season if that? Or you got to be a systems engineer to include the proper tools? What are you waiting for – start selling online by this weekend, we do it all for you!! 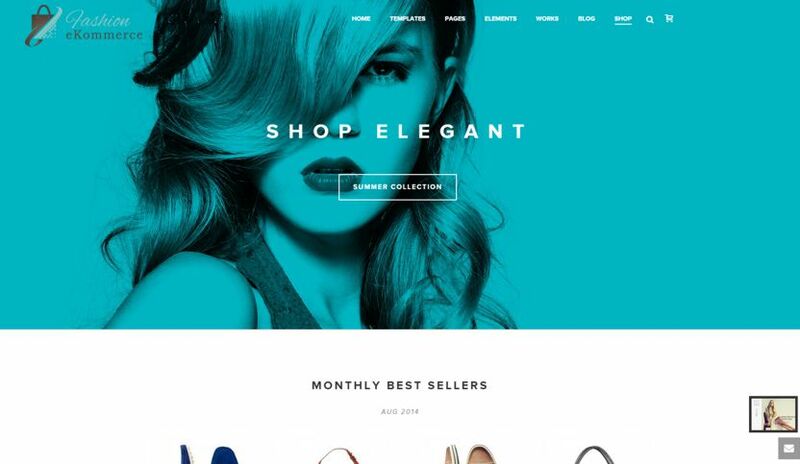 Unifiying Fashion and Technology, Magento, WordPress and Shopify Stores.